Marvel reveals Cable "Greatest Hits" variants this March – AiPT! Variant Covers Will Showcase Cable Through The Years! 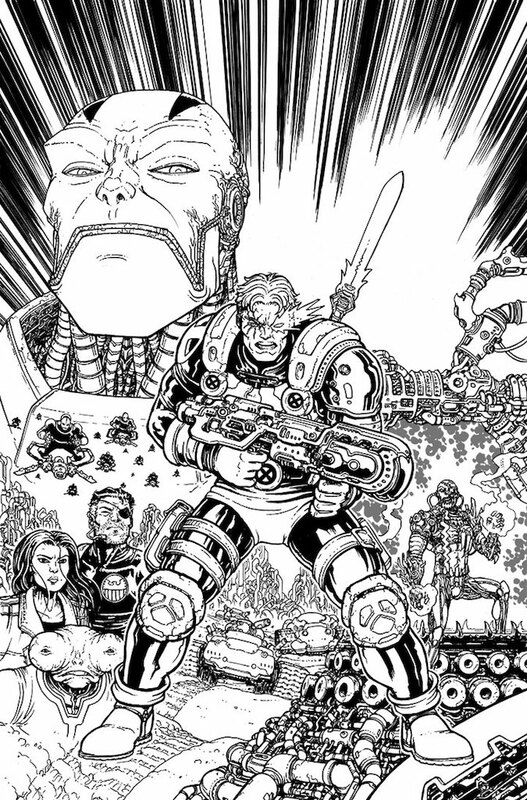 If you ask me, Cable is one of the most interesting X-Men characters ever. Not only does he have an incredibly complex history jumping through time, but he’s also a middle-aged son of Jean Grey and Cyclops. Talk about an awkward situation. 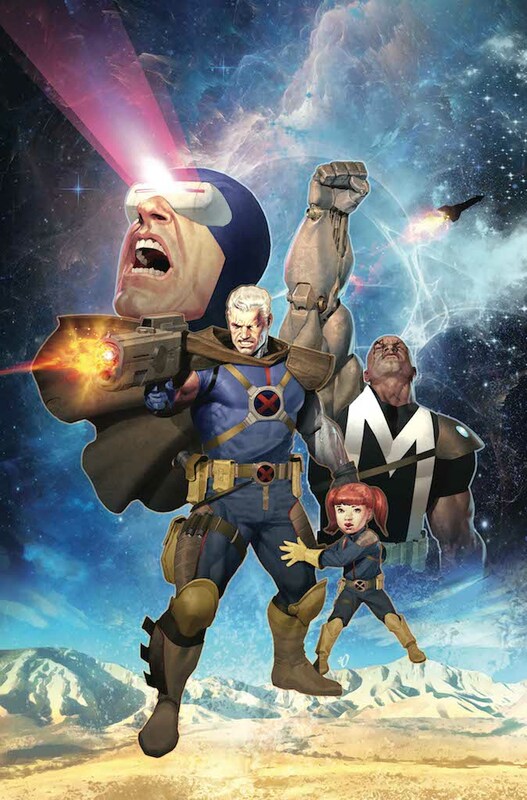 Having recently reviewed one of Marvel’s latest Cable trade paperbacks, I can say with certainty I’ll be in line to check out how the character will be changing this March. Marvel Comics revealed today three variant covers that premiere near the end of March, with creative team details, too. See below for more info. New York, NY–February 23, 2018 – Gear up for the Soldier of Fortune’s most colossal arc yet – with these Cable: Greatest Hits variants celebrating Cable’s past (and future) glory! From his original appearance by Rob Liefeld, to his time in the Age of Apocalypse, to his role as guardian of the Mutant Messiah, journey through the time-tossed mutant’s history with these covers by top creators Ryan Stegman, Mike Spicer, Ariel Olivetti, Chris Burnham and more to be announced! 1. 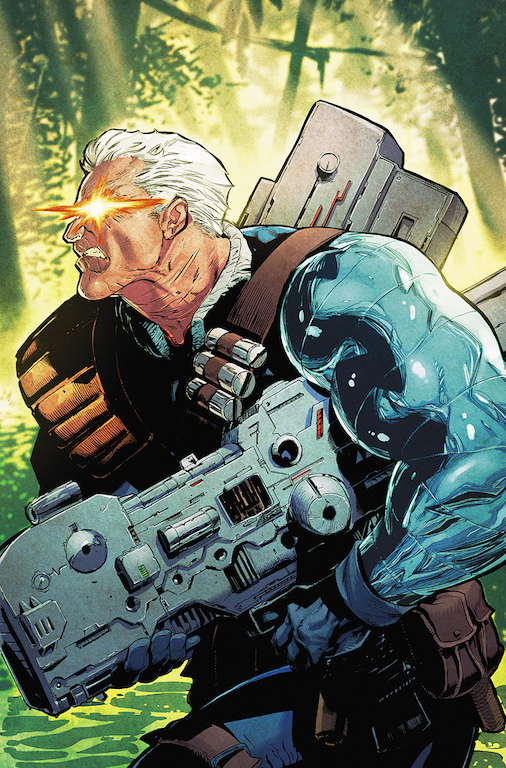 CABLE #155 by RYAN STEGMAN AND MIKE SPICER on-sale March 21st! 2. CABLE #156 by ARIEL OLIVETTI on-sale April 18th! 3. CABLE #157 by CHRIS BURNHAM on-sale May 16th! The first CABLE VARIANT COVER hits comic shops March 21th. Don’t miss your chance to collect all five!